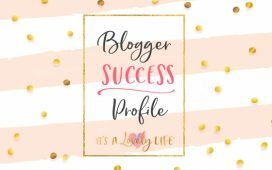 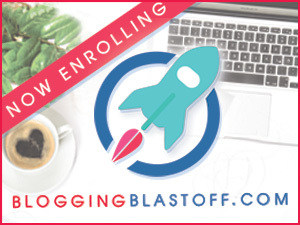 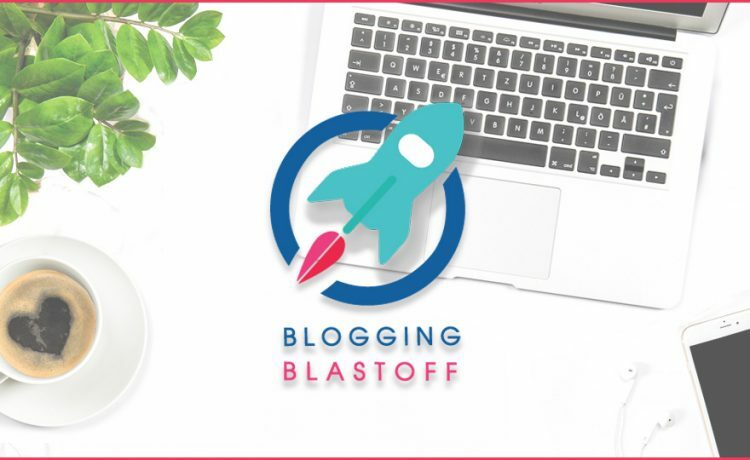 Blogging Blastoff Reviews and Testimonials – It's a Lovely Life! 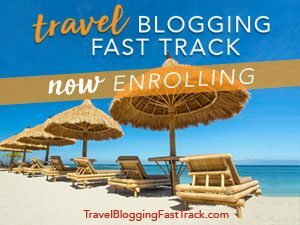 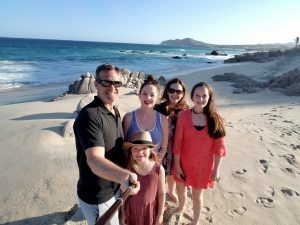 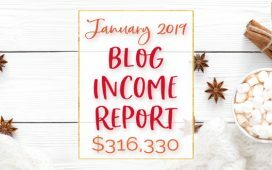 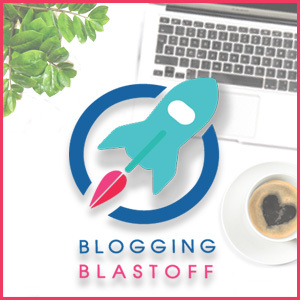 Want to hear a Blogging Blastoff review? 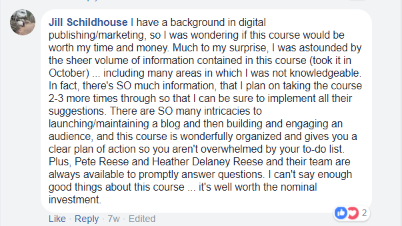 How about over 70 reviews? 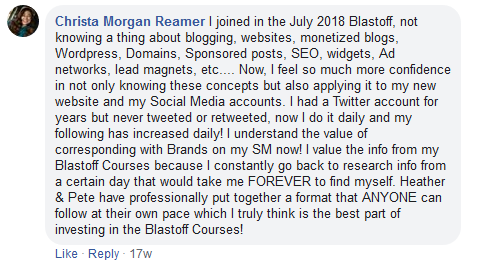 You've come to the right place because we've compiled a collection of testimonials for Blogging Blastoff from students that have already taken the course.